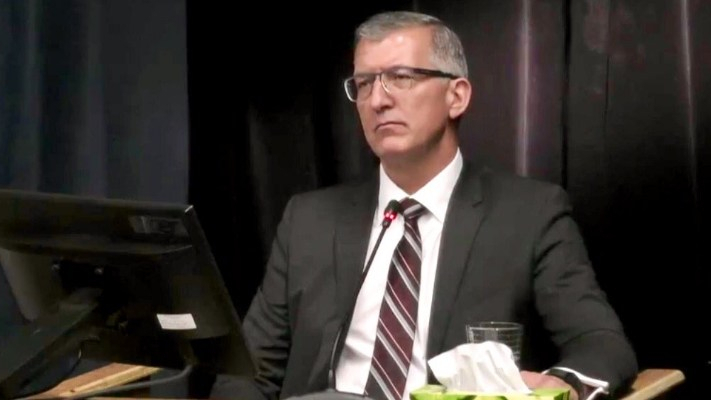 Paul Davis “glad to talk about Muskrat Falls” in HOA. Can’t remember when testifying. – Thanks Muskrat! MR. P. DAVIS: We just saw it again, Mr. Speaker. Mr. Speaker, the Premier wants to talk about Muskrat Falls. I’ll be glad to talk about Muskrat Falls. I ask the Premier: Now that the former Nalcor chair is no longer in his Cabinet, will the Premier now to commit to undertaking a forensic audit immediately on Muskrat Falls?